Electronics company Jaybird is back with a new version of its popular Run true wireless headphones, the Run XTs. Now with an IPX7 waterproof rating – which means your buds should be fine if you’re caught in a sudden downpour – and new color schemes, the Run XTs are priced at $179.99 / £169.99. This works out at around AU$300, although it doesn’t look like the new buds are available in Australia just yet. 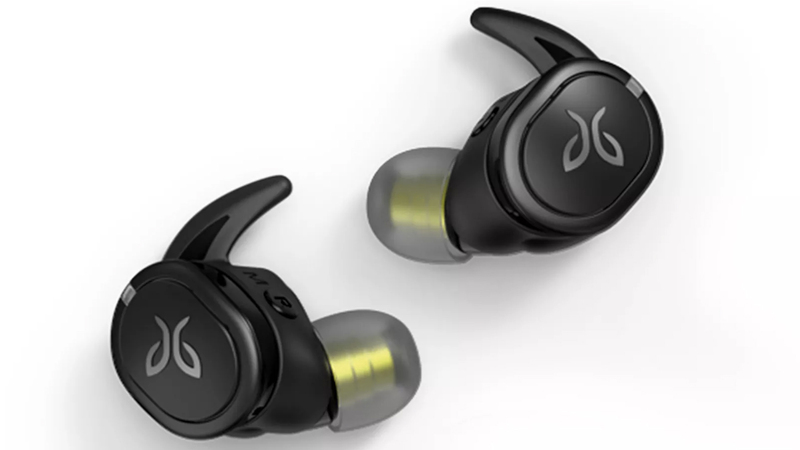 When we tested the original Jaybird Runs we were impressed with their sound isolation capabilities and comfortable fit; however, we did experience frequent Bluetooth connection dropouts. So far, Jaybird hasn’t confirmed whether it has addressed these connection issues in the new earbuds. In fact, aside from the new waterproof rating and color options, it doesn’t look like the earbuds are very different from the originals. Like the original Jaybird Runs, the Run XTs have a playback time of four hours, with an additional 12 hours of battery life provided by the charging case. You can also tap the left earbud’s housing to summon your device’s voice assistant, whether you use Siri or Google Assistant. Jaybird is also reportedly rolling out a podcast feature as part of the Jaybird app in the coming weeks. These podcasts will be curated by athletes as well as Jaybird’s own staff, which is a cool feature if you prefer listening to lively discussion rather than pounding bass lines while you work out.